Latvijas Dzelzcels (Latvian Railways) demands 57 million euros from Lietuvos Geležinkeliai (Lithuanian Railways) over a railway track to Renge that was dismantled a decade ago. The Lithuanian state railway operator said it received the Latvian company's claim on Monday, dismissing it as unfounded. Lithuanian Transport Minister Rokas Masiulis described the Latvian move as pre-election political games. "We consider this step by Latvia as a sign of political games in the run-up to the October elections," Masiulis said in a statement. "It is regrettable that Riga did not wait for the conclusion of the case with the European Commission. Lithuania has already begun to rebuild the Renge (track), and all efforts are being made to resolve the old conflict," he said. 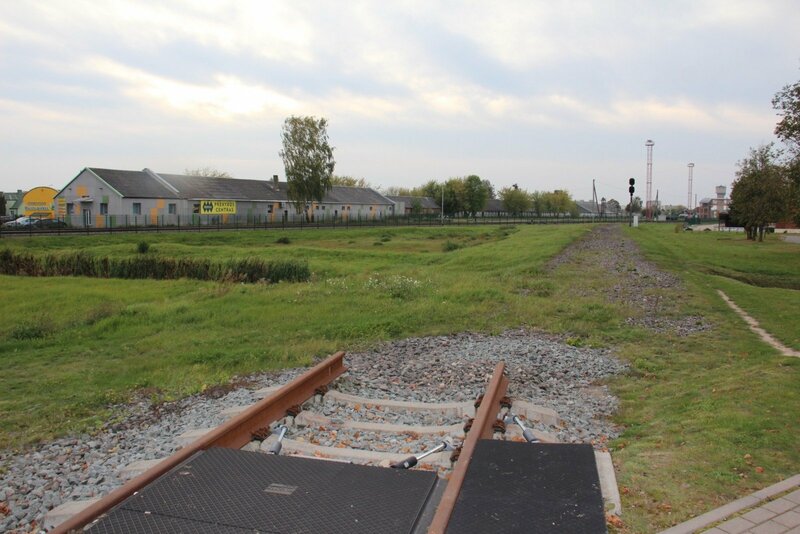 According to the ministry's press release, Latvijas Dzelzcels asks to be informed when the Renge section would be reopened to traffic and demands compensation for lost profits during the period when the track was not used. Lietuvos Geležinkeliai CEO Mantas Bartuška said the company is keeping to a plan for restoring traffic on the line, which it intends to rebuild by the end of the year. "Estimates as to the alleged loss of profits are not sufficiently grounded, as freight volumes shipped to Latvia remained unchanged before and after (the dismantling of) Renge," he was quoted as saying in the ministry's press release. 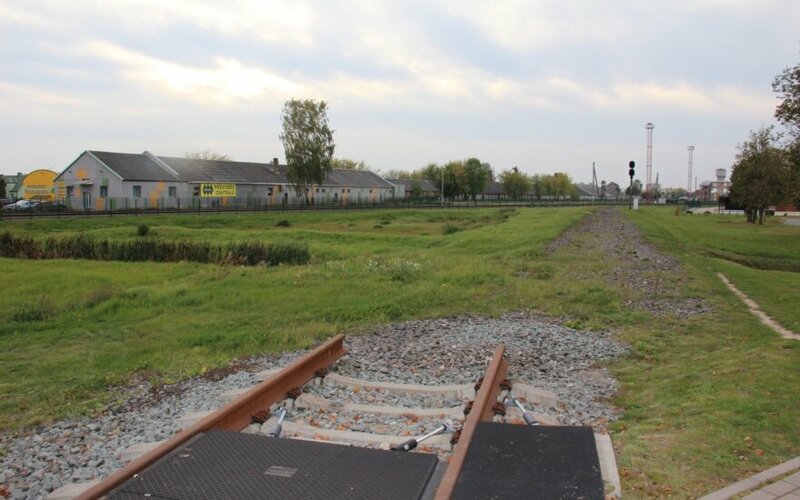 Latvia could still be reached by railway after the Renge track was removed, the CEO said. The Lithuanian company says that the existing railway links to Latvia are not fully used and that there has been no train traffic on some routes for 15 years now. The Latvian operator did not even try to ship oil products from Lithuania in other directions, it said. The European Commission last year imposed a fine of 27.87 million euros on Lietuvos Geležinkeliai for hindering competition in the rail freight market by dismantling in 2008 the track connecting the Mažeikiai crude refinery, in northern Lithuania, and Renge. The Lithuanian company paid the fine in early January after filing an appeal to the EU's General Court in Luxembourg against the Commission in December.